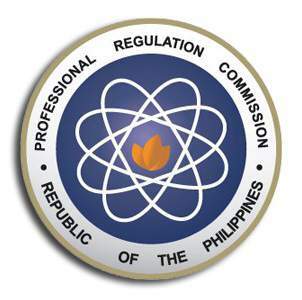 Room Assignments for March 2016 Licensure Examination for Teachers (LET) - Balita Boss! 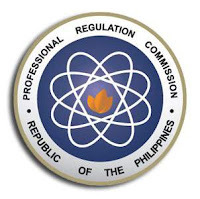 The Professional Regulations Commission (PRC) released the March 2016 Board Licensure Examination for Professional Teachers (BLEPT) Room Assignments of examinees. The Teachers Board Exam will be conducted by the PRC in various testing centers in Manila, All Regional Offices and Zamboanga this coming Sunday, March 20, 2016. Good luck to all takers of September 2015 Licensure Examination for Teachers (LET)! Thank you for reading. Please follow Balita Boss on Facebook, on Twitter or on Google+ to receive updated information about the Licensure Examination for Teachers.